E-cigarettes trumped traditional cigarettes and noncigarette products, such as cigars, hookahs and smokeless tobacco, when it came to first-time tobacco use among youth, according to a new study. Kids whose first experience with a tobacco product was an e-cigarette were more likely to start smoking traditional cigarettes than those who had no prior tobacco use, according to a new study. 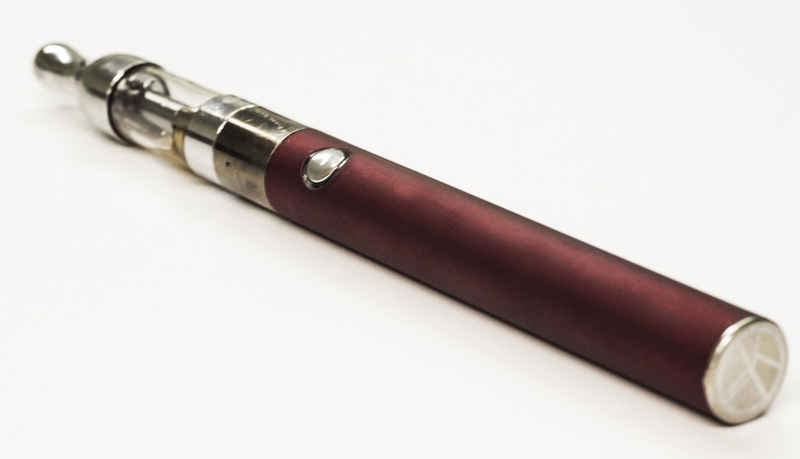 Researchers also found e-cigarette use increased the likelihood of cigarette smoking among kids who were typically considered low-risk for it because they normally didn’t engage in risky behaviors. 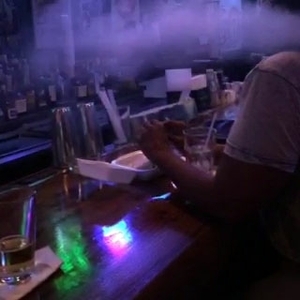 DALLAS, Feb. 1, 2019 — E-cigarettes are a popular choice for kids when first trying tobacco and using e-cigarettes as their first tobacco product increases the likelihood that young people start smoking traditional cigarettes, according to a new study published in JAMA Network Open. Using data from the Population Assessment of Tobacco and Health Study (2013-2016), researchers identified more than 6,000 kids aged 12-15 years, who had never used cigarettes, e-cigarettes or other tobacco products. Over the course of two years, researchers checked in at midpoint and the end of the study period to assess if and how the kids had started using tobacco. 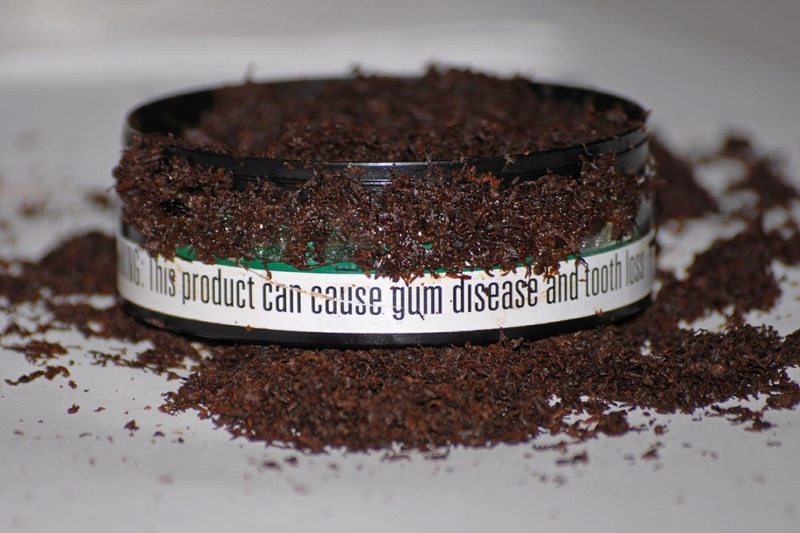 3.3 percent reported using traditional cigarettes as their first tobacco product. 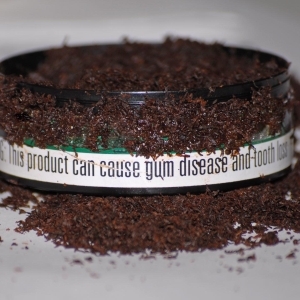 On a positive note, 83.1 percent remained tobacco-free at the end of the study. At the end of the study, 20.5 percent of e-cigarette users had smoked cigarettes, compared to 3.8 percent of kids who hadn’t previously used any tobacco product prior to starting smoking. 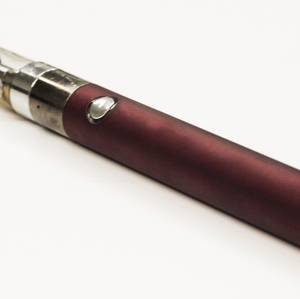 E-cigarette users were four times more likely to have ever smoked cigarettes than kids who hadn’t previously used any tobacco products prior to starting smoking. The association between using e-cigarettes first and later smoking cigarettes was stronger among youth considered less likely to start smoking than those with risker personalities and behaviors. 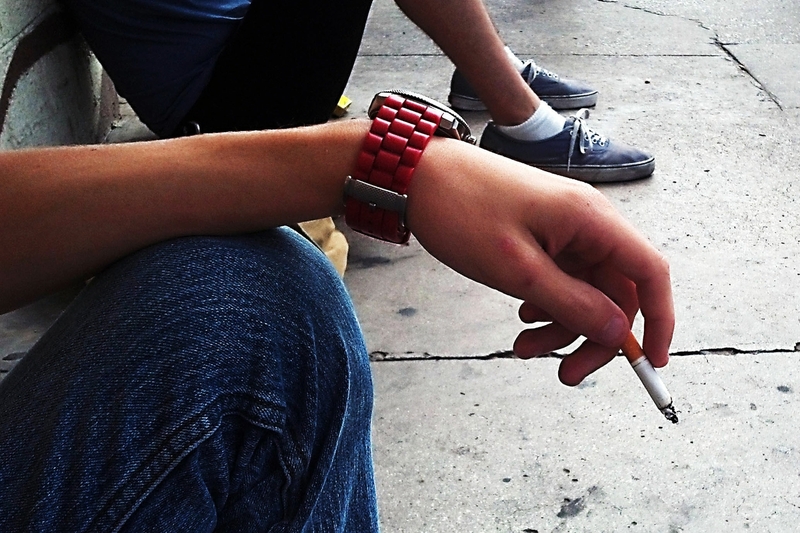 Stokes said this finding has not been seen in previous studies, because low-risk youth typically have fewer risk-seeking personality traits and are less predisposition towards cigarette smoking. 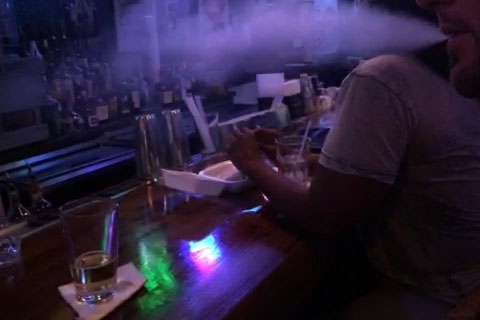 “This association between e-cigarette use and subsequent cigarette use was especially pronounced in low-risk youth, raising concerns that vaping may renormalize smoking behaviors and erode decades of progress in reducing smoking rates,” he said. 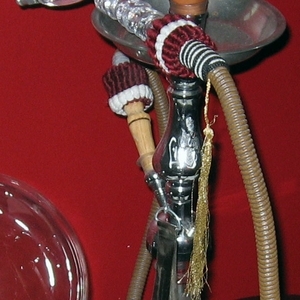 The study was conducted through a collaboration of researchers from Boston University, the University of Louisville and the University of Southern California as part of the American Heart Association’s Tobacco Regulation and Addiction Center research, funded by the U.S. Food and Drug Administration and the National Institutes of Health. 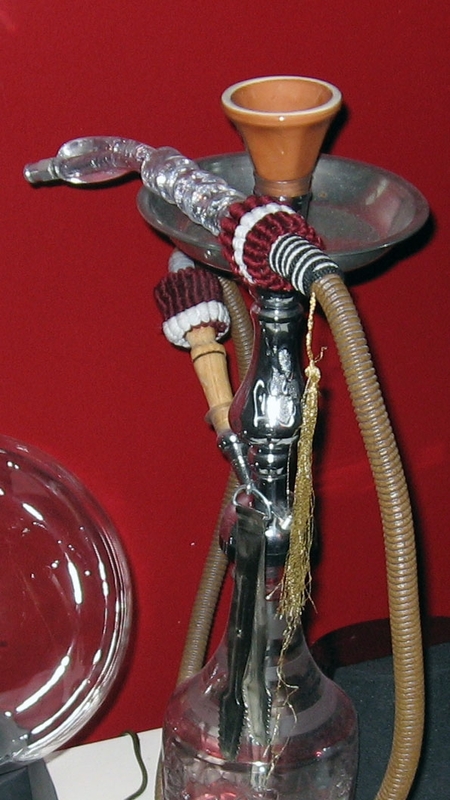 As the world’s leading voluntary organization focused on heart and brain health, the American Heart Association is committed to supporting research projects such as this one is to provide data that can inform regulation of the manufacture, distribution and/or marketing of tobacco products as well as facilitate effective communications of federal regulatory policies. 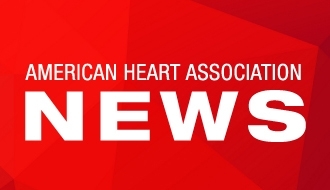 Learn more about the AHA’s policy on e-cigarettes. How to keep kids from smoking and vaping. The association makes no representation or guarantee as to their accuracy or reliability. The association receives funding primarily from individuals; foundations and corporations (including pharmaceutical, device manufacturers and other companies) also make donations and fund specific association programs and events. The association has strict policies to prevent these relationships from influencing the science content. Revenues from pharmaceutical and device corporations and health insurance providers are available at https://www.heart.org/en/about-us/aha-financial-information.